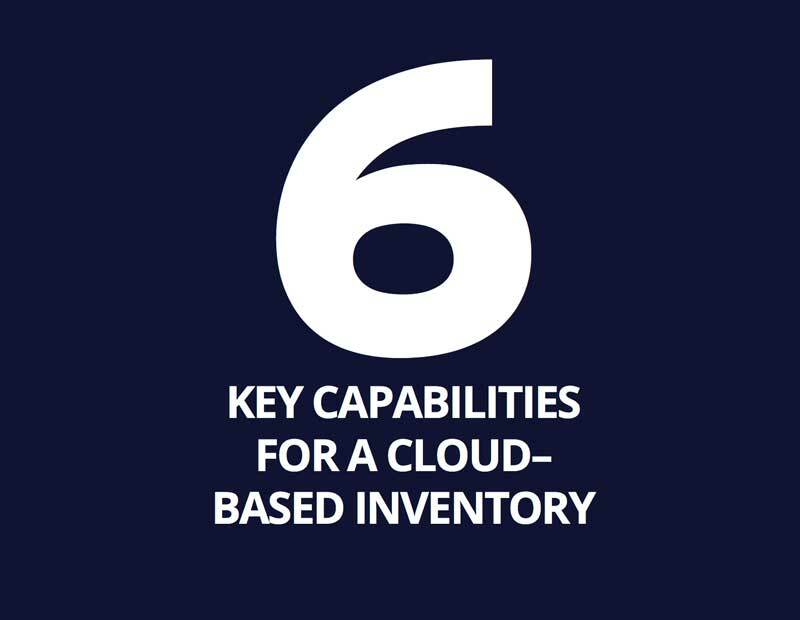 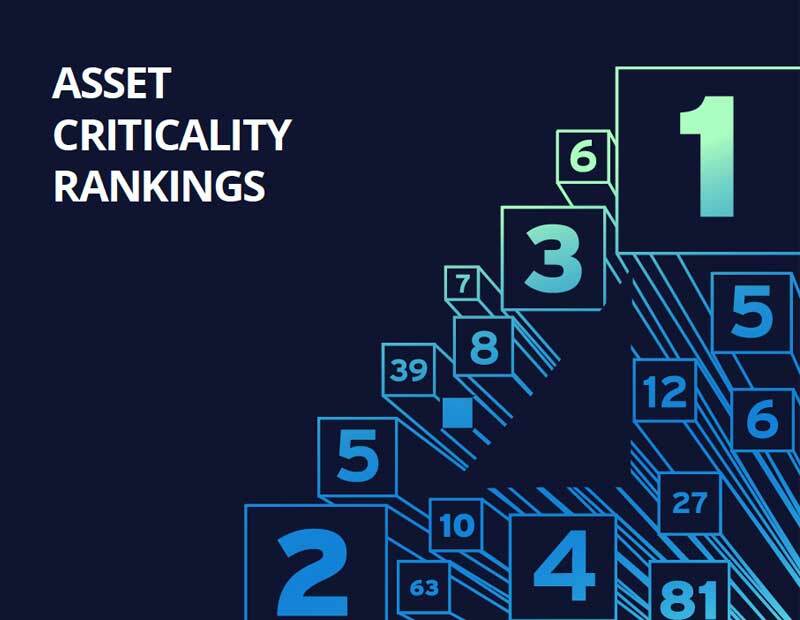 Cloud-Based IT Asset Inventory: A Solid Foundation for InfoSec Infrastructure | Qualys, Inc.
You can't protect what you can't see. 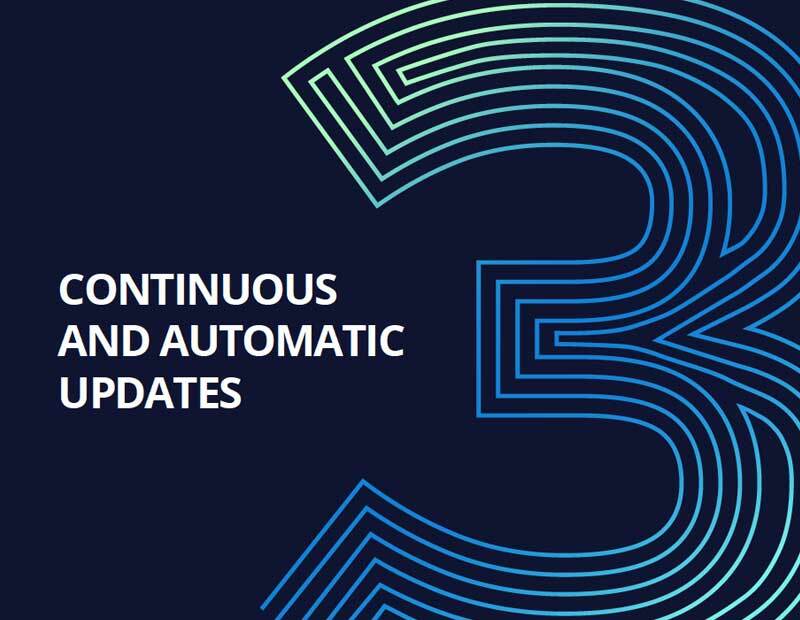 Learn how to get complete, automated, and continuous visibility across your global IT assets — on-premises, on endpoints, or in elastic clouds. 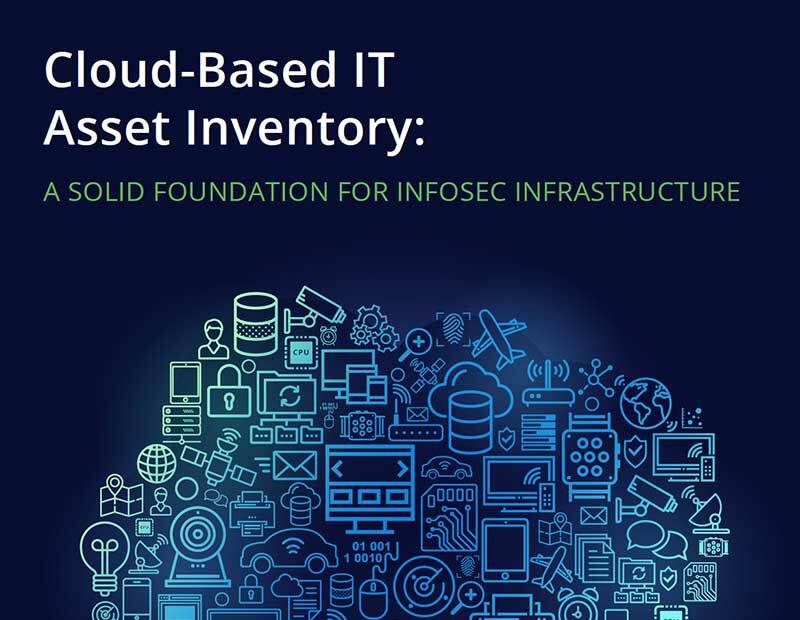 IT assets that pose the greatest risk are the ones that go undetected. 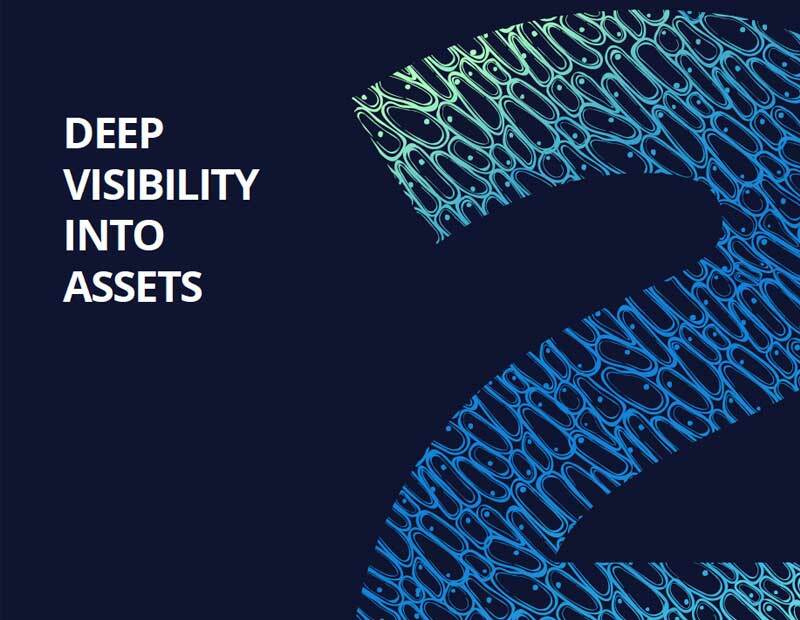 Lack of visibility into your IT environment undermines the foundations of your enterprise security and compliance infrastructure and puts your organization at serious risk of a breach. 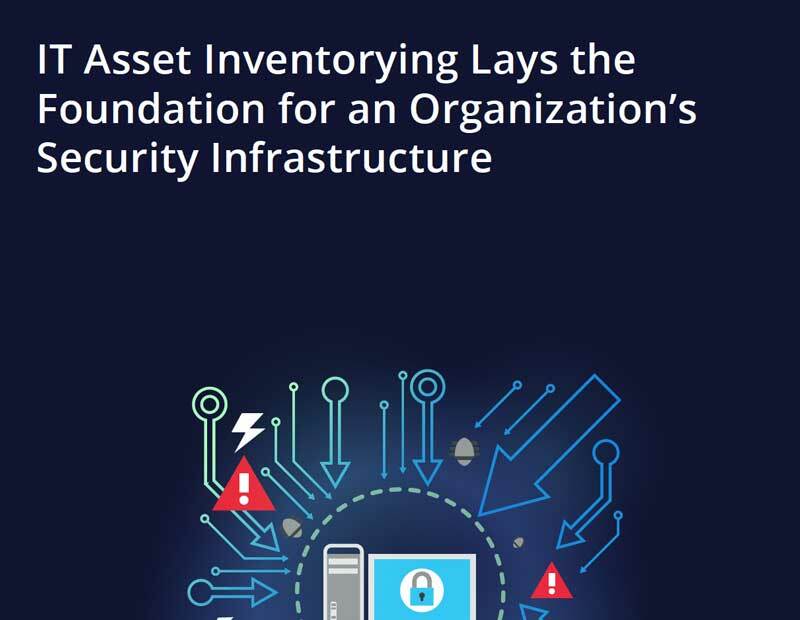 Without knowledge of which software and devices exist in the network — including apps and IoT devices — InfoSec professionals are unable to properly secure and protect the organization. 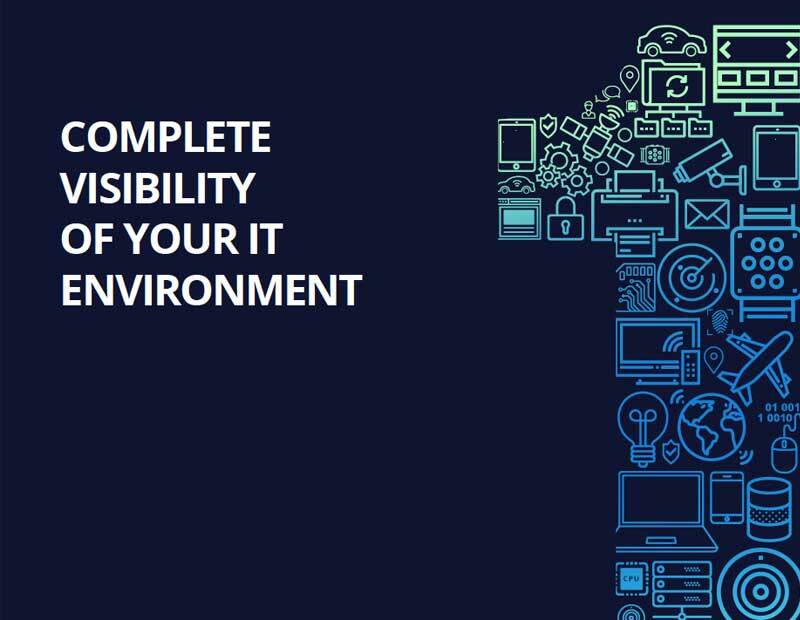 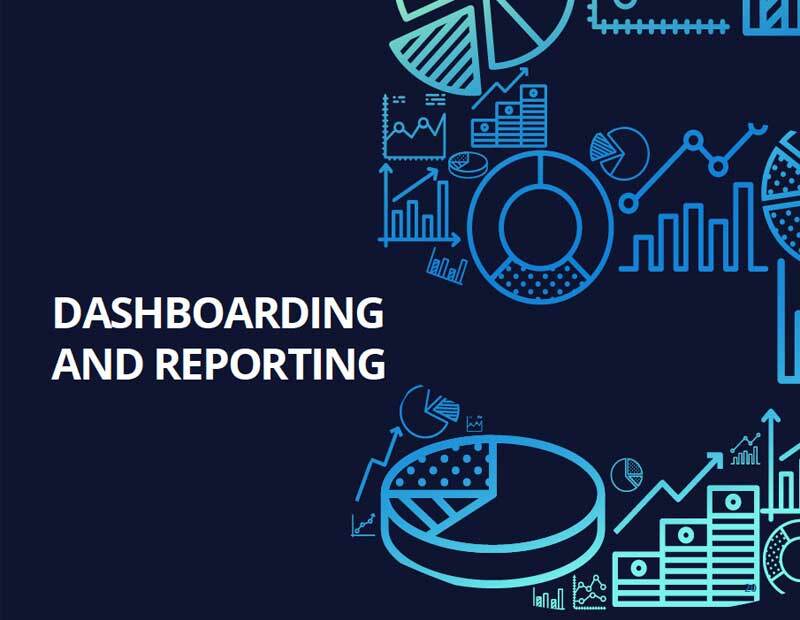 Download the whitepaper to learn more about gaining complete, unobstructed visibility into your organization's IT environment.